Cross platform app development has been termed as the demand of the present age mobile app developers. When there are multiple platforms available for the development of app, choosing the right platform comes as a challenge. Cross platform comes as a relief when you want a cost-effective solution, which would also be less time consuming. And it is a technique involving single codebase for the apps, which would have the capability of being used in different operating system. When we speak about the leading operating systems like Android and iOS, they are structurally different specifically in the architecture. From the point of view of a developer, it is challenging and troublesome to develop mobile apps which possess the capability of cutting across the products. The kind of coding written for Goggle and Apple can be termed as contradicting, which restricts the written code to one operating system and ineffective in others. The mobile app developers eventually tweak the code to make it work in different platforms. What could be the solution for making one code work on multiple platforms? What is the solution that would help in mobile app development without revision? How could I control the version of the mobile application without affecting the implied semantics and the reason behind the creation of the app? The answer to all the above queries is cross platform mobile development. The concept of cross platform mobile app development has already been explained in the beginning of the document. 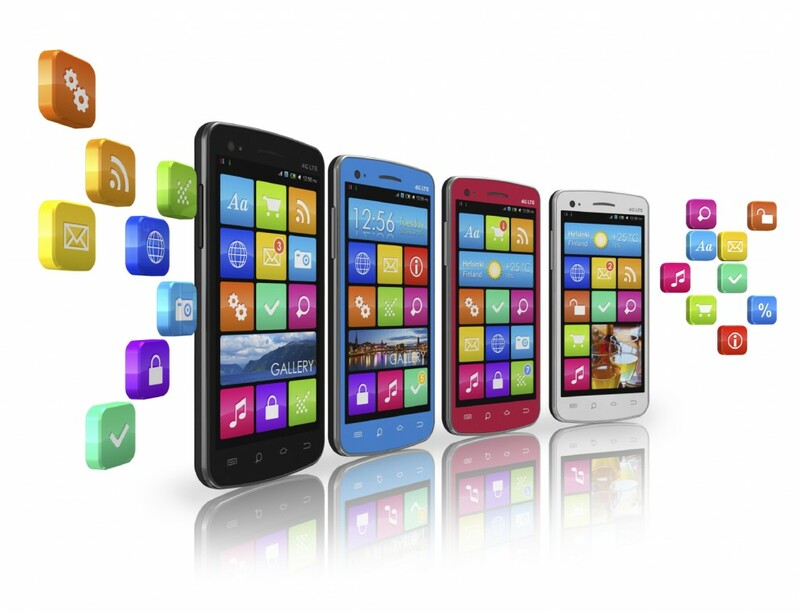 You may be wondering about the most effective tool for Cross-platform mobile app development. I have enlisted seven of the most effective and frequently used tools preferred by the mobile app developers when it comes to cross-platform mobile app development. 2. Whoop – Whoop is the best choice for the mobile app developers who have just began developing mobile apps. This platform is often considered to be controversial as it declares itself to be effective for the non-developers as well. It is also effective for the mobile app developers working on the beta version of the projects. Whoop is user friendly and easy to use and comfortable, which puts itself with the declaration that it is the cross-mobile app development tool for the beginners. The tool has the basic and don’t have the latest and the advance features. One of the features of Whoop that is worth mentioning is the WYSYWIG interface. The WYSYWIG interface facilitates the developer to drop the app element and tweak the code using the task bar. 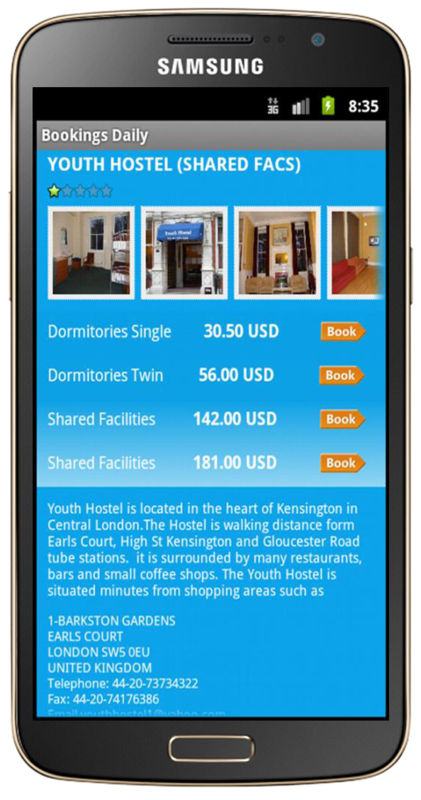 It is a free mobile app development tool and is most compatible with windows mobile, iPhone, Android and Symbian Blackberry. 4. Widgetpad – Widgetpad is a web based platform that helps in the effective development of cross-platform mobile software. It consists of the key elements used for the development of cross-platform mobile app development. One of the drawbacks for this tool is the absence of some of the most eminent hardware features. The most common example that comes to my mind is absence of Android-centered GPS chips. But if you are planning for a light weight solution, Widgetpad could is the best form you. 5. Rho Mobile – Rho Mobile is based on Ruby and is an integrated framework, which helps in the development of mobile apps capable of working on multiple platforms. Using Rho Mobile you can develop native apps for Windows, Symbian, RIM, Android and iOS. It possesses advance features and its compatibility is termed as sharp. Mobile app developers can code centrally with the help of Rho Mobile, which is a great support for the budding developers. This tool has certain add on features which is available to the users of Rho Mobile only and helps in marching ahead of its competitors. One of the best to depict the add-on features of Rho Mobile is a feature called RhoHub, which is a cloud code hosting environment. Rho Sync is another added feature which is an on-the –fly standalone server and helps in enhancing the element of richness to the developers experience. Both these features add to the practical element of mobile app development. 7. Xmarin – Based on C#, this tool facilitates app development for iOS and Android which is differentiated during the deployment phase. Xmarin is an advance tool and helps the developers to call the native APIs in the developed application. The code used in this tool is executed on.NET framework before the final phase of compiling, and is achieved through implementation of native dialects of iOS or Android. Xmarin would be best suited for a large team working on different parts of the same project. With the huge demand that cross platform mobile app development has at the present, it is advisable to know about the tool that can enhance your app development experience. Ranging from a wide range of sectors like banks, silicon start-up, government organizations and convenience store, cross-platform mobile app development has invaded and preferred at almost every-where and considered as top mobility solutions. Google changed its algorithm in favour of mobile friendly websites. It began using information from indexed apps to show results in Google search. Since this advent business owners are slowly catching up. Most of them have developed mobile apps to engage more customers and improve the organic rankings in search engines. Though responsive website exists, most of the companies will adopt app development technology in 2016. It can improve individual customer response and understand their buying behaviour too. The advancement in this sector has been a humongous one. There was a time when the Siri was the highest achievement in AI which is of course not the same anymore. With AI giants like Google assistant, IBM Watson, and Sophia, Android AI is uplifted like never before. It’s like AI is spreading its root in every corner of the globe. Even the homes are becoming smart and AI equipped with Google Home and Amazon Alexa. 51% of the AI market share is consumed by the Google Assistant.